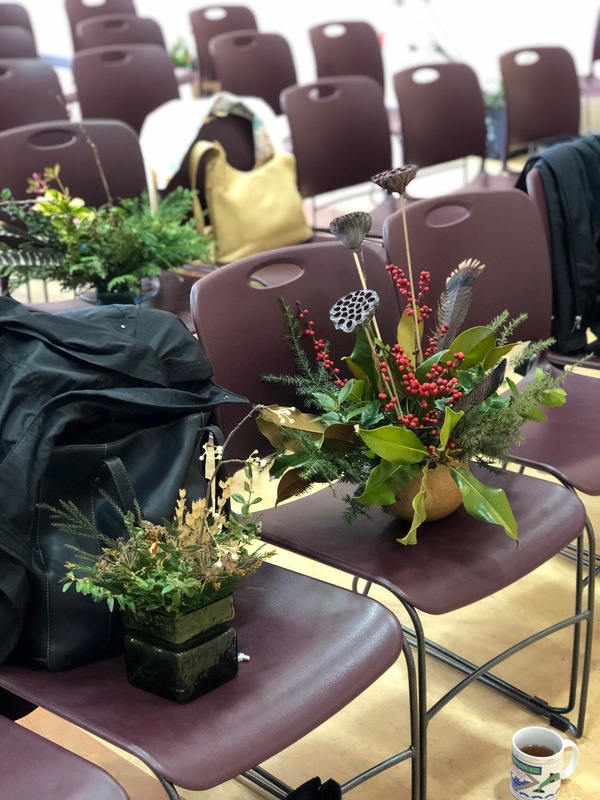 Join us for a fun and informative hands on program led by Rachel Brownlee on using natural materials to create an arrangement for your home. 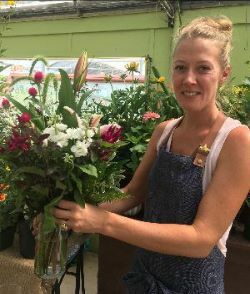 Rachel is the owner of Mountain Floral – Seasonal Floral Design in North Asheville. 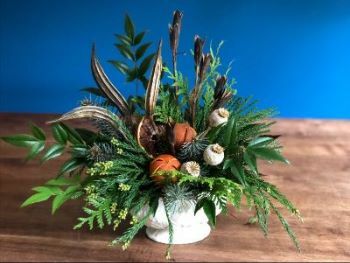 She has years of experience designing floral arrangements large and small, and teaching her clever yet simple techniques. She will inspire you to survey the world around you and see new possibilities for creating a centerpiece, swag, or wreath from what you can harvest any season of the year. Rachel’s presentation will set the stage, giving you a basic outline from which to start creating your own unique arrangement. She will then circulate around the work stations to help and encourage you as you build your arrangement. Bring something interesting from your garden such as dried pods and curly twigs; things from the craft store that catch your eye; force some bulbs or stems from flowering trees and shrubs. Incorporate fresh greenery with dried garden materials to highlight the special delights of the season. The list of potential materials is endless: pine cones, cattails, dried fruit, Magnolia pods or leaves, acorns, cotton bolls, chili peppers, feathers, etc. At the end of the program you will take home your completed arrangement. Start thinking now of what you’d like to make. 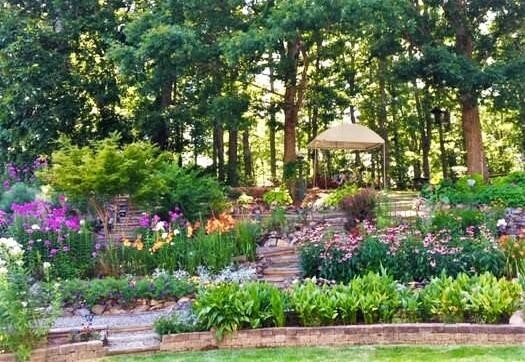 Rachel will bring fresh greenery from her property to enhance what you have brought. A vessel for your arrangement. Approximately 6” in diameter. *You must RSVP by February 1st in order to participate hands-on in the workshop. To RSVP by contacting Ruth Planey at rs03nc@gmail.com. * You may observe the workshop if you opt not to be a hands-on participant.